The Hollywood Sign is a landmark and American cultural icon located in Los Angeles, California. It is situated on Mount Lee in the Hollywood Hills area of the Santa Monica Mountains. 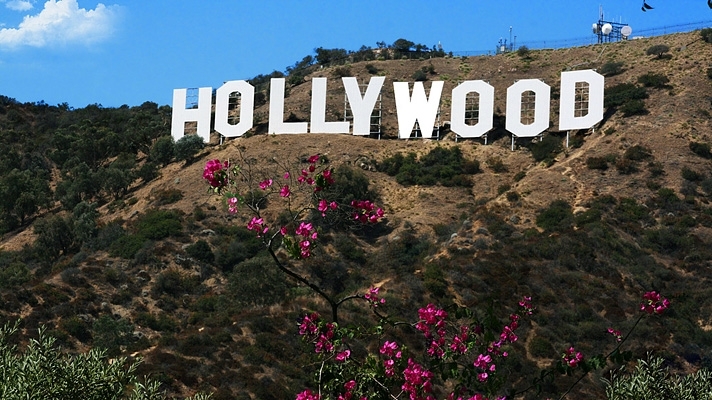 For many visitors to Los Angeles, there is no more coveted photo than a shot of the world famous Sign. Its basic aspirational message remains the same: This is a place where magic is possible, where dreams can come true.